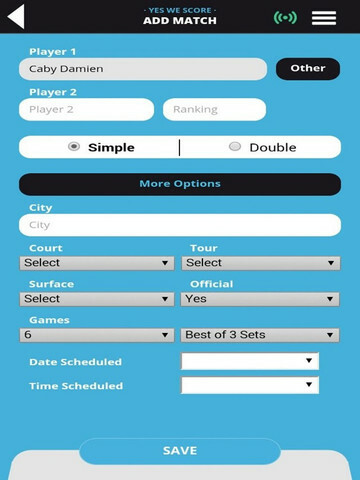 Sport scores of your friends who play tennis in the palm of your hand. Anywhere, anytime, you will find scores of your favorite team in a friendly or official tournament and view the live score with your smartphone. Sports fan ? 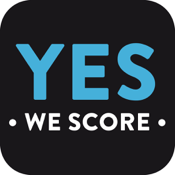 Download the free application YesWeScore. -Find all official or friendly matches score of your friends. 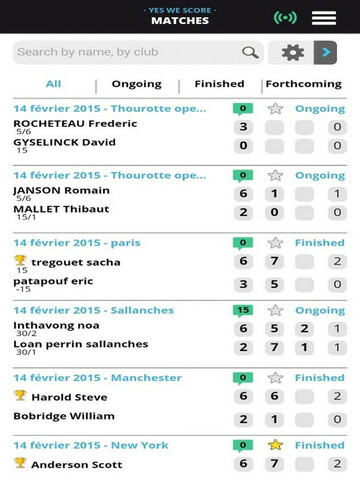 -Follow live, the developments and results of your friends tennis matches scores. -Comment and discuss the matches. 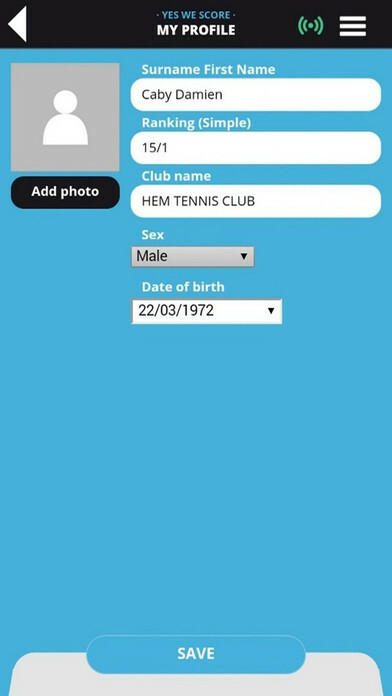 -Thanks to the location, meet tennis players anywhere in France or on holiday to arrange matches. This application belongs to everyone ! Whether players, referees, fans or family, we want to create a bridge linking the federation and players by communicating results of official competitions.